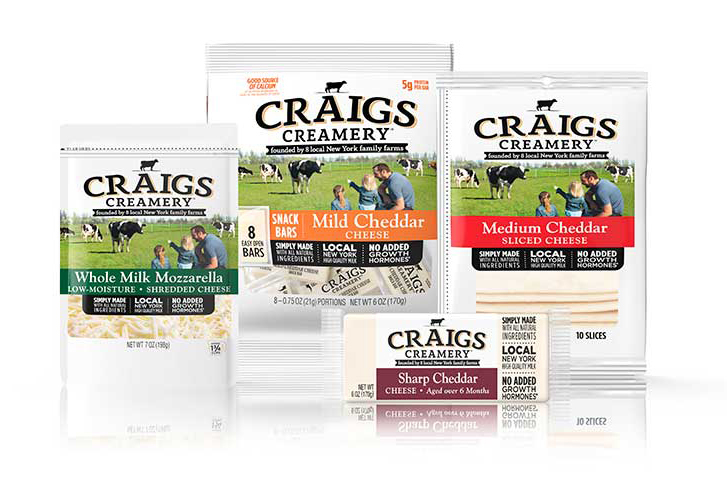 Craigs Creamery, founded by eight local farm families in Pavilion, New York, and owned by Dairy Farmers of America, is a new cheese brand with a direct connection to the farm. 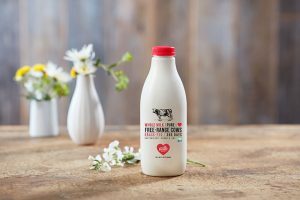 The cheese is made with fresh milk that goes from cow-to-creamery within hours, and the farmers utilize modern farming methods that focus on environmental responsibility. Varieties include Whole Milk Mozzarella, Swiss, Mild/Medium/Sharp Cheddar and Muenster cheese, which are available in slices, shreds, chunks and snack bars. 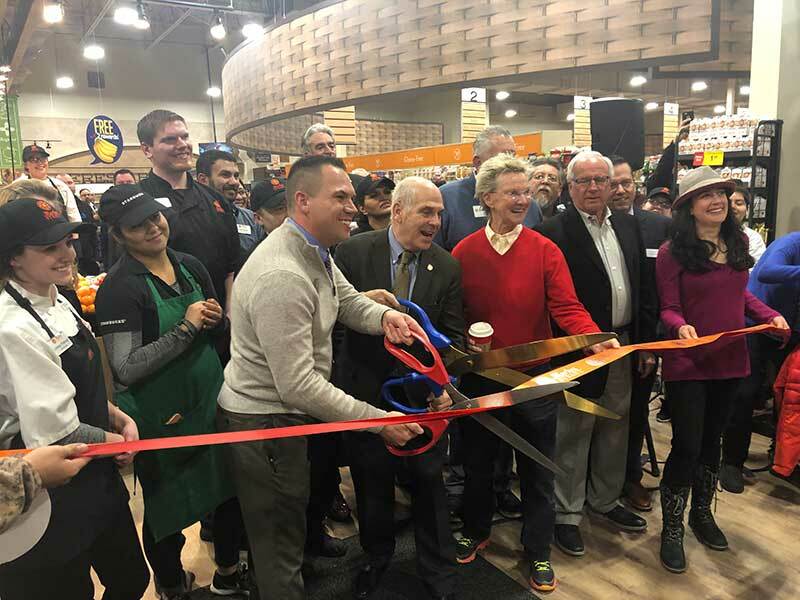 Craigs Creamery cheese products are currently available at Giant Landover, Stop & Shop and ShopRite stores in New York, New Jersey, Pennsylvania, Delaware, Massachusetts, Rhode Island, Connecticut, New Jersey, Washington, D.C., Virginia and Maryland. The farm families maintain their traditions while incorporating innovative practices of modern agriculture, according to Craigs. One of the farms features a state-of-the-art bio-digester that powers the creamery; it is the only digester in the U.S. that fuels an on-site plant. The digester is powered by animal waste, which also is used to fertilize the fields and expired food from the local community. 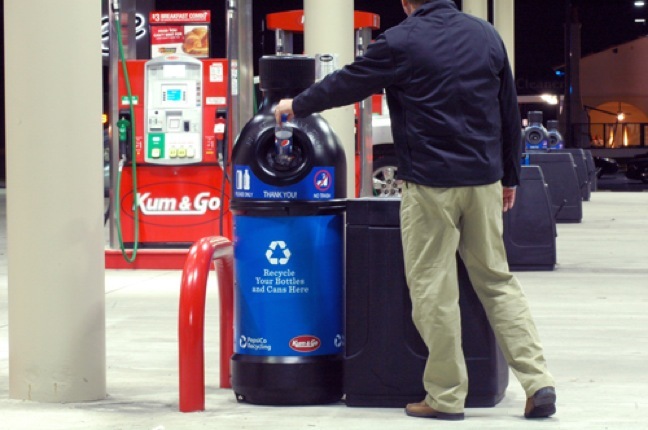 In the past five years, it has upcycled nearly 20 million pounds of food scraps that otherwise would have gone to a landfill. Craigs Creamery was founded in 2018.